In 1983, a family of four was murdered in their 19th century Queen Anne manse. There were no witnesses, no real investigation, and no survivors. Mystery masterminds J.S. 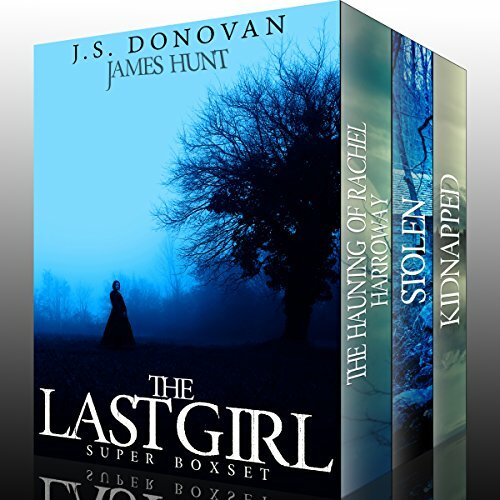 Donovan, author of The Haunting of Rachel Harroway, and James Hunt, author of Stolen, which have collectively accumulated 400+ five-star reviews, come together in this super box set for the first time! 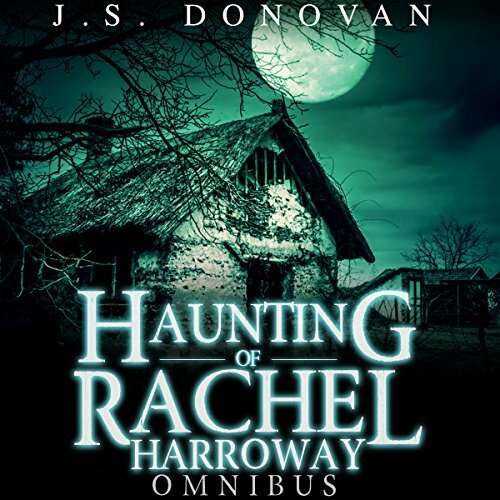 That's three complete audiobook series comprised of nine audiobooks. Renowned Miami detective Anna Dedrick returns to her rural birthplace with hopes of leaving behind the vices of the big city. 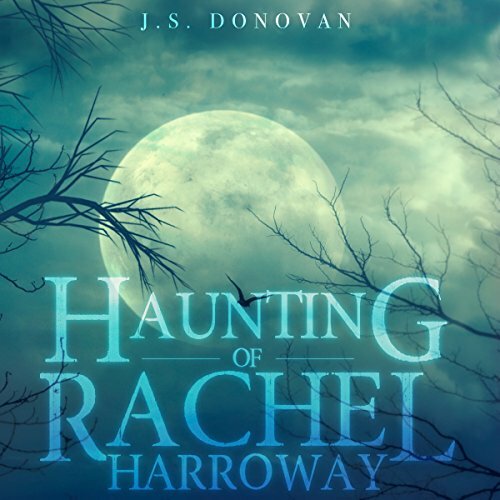 That dream shatters when the town's pride - an African-American child prodigy - goes missing. As the only woman equipped for the job, Anna takes the case, but soon discovers the town suspecting her estranged brother - and herself. In 1983, a family of four was murdered in their 19th century Queen Anne manse. There were no witnesses, no real investigation, and no survivors. Over 30 years later, the house is suddenly back on the market. Ready to settle down, a young married couple moves from New York City to their dream home in the quiet town of Highlands, North Carolina. 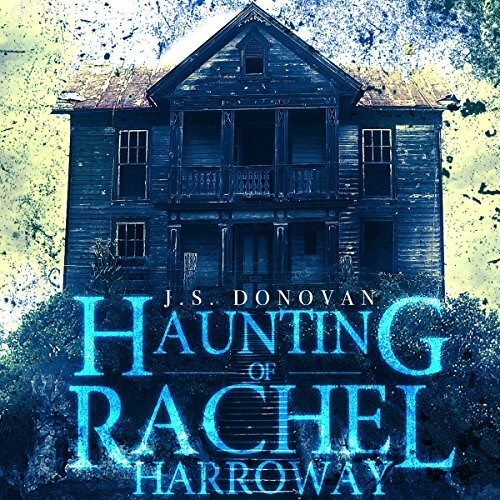 However, as past secrets come to light and unpredictable strangers violate their privacy, the couple's hope for a fresh start twists into the fuel for their darkest nightmares. 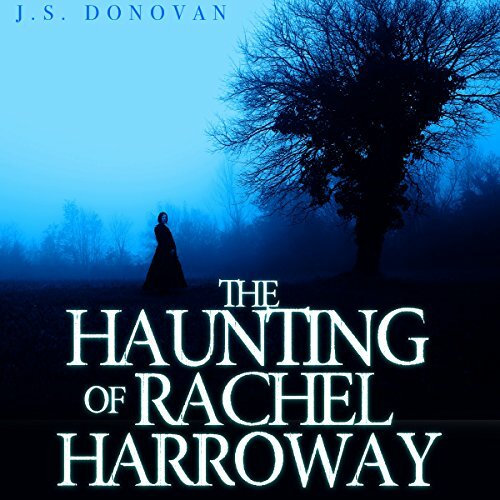 Haunted by a serial killer, Detective Rachel Harroway and her partner Jenson Peak race against the clock to find the murderer's true killer before he subjects Rachel to an eternity of torment.